Need a storage space after your move, we serve the Greater Atlanta Area! Moving your home or office is a big job that often must be completed in stages. When you’re in the process of moving out of one building and into another, it’s important that you have somewhere safe to store your belongings during the transition. We are a moving storage company in Alpharetta, GA, who not only helps you with the move itself, but keeps your belongings safe and secure until you can move into your new location. Our storage rental services in Atlanta, GA, are inexpensive and easy to use, letting you focus on other aspects of the move without additional distractions. At Next Door Relocators, we provide professional moving and storage in Sandy Springs, GA, and always treat your belongings like we would our own. 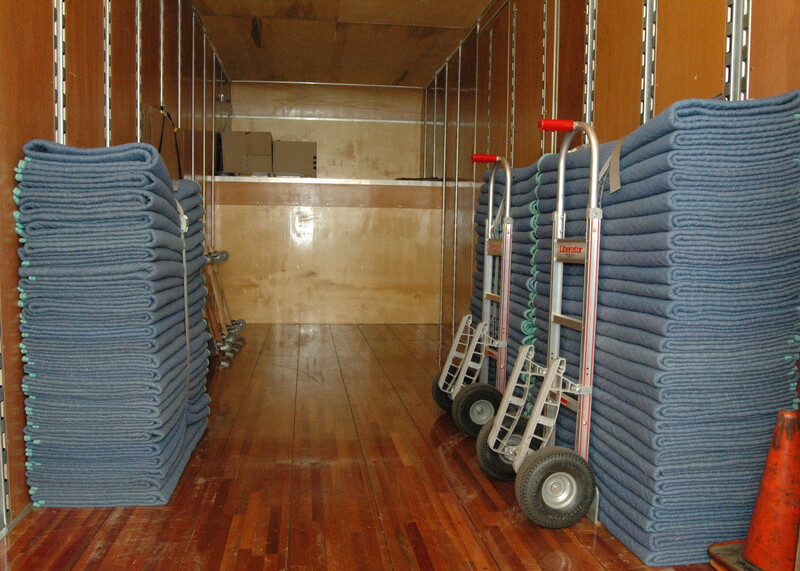 Our trucks come equipped with moving blankets, dollies, straps, and any other moving equipment that we need to ensure nothing shifts or is damaged on the way to the storage facility or your new location. In addition, each of our staff members receive training in proper moving, storing, and labeling techniques, so you can be sure you’ll always receive the same high-quality service each time you work with us. If you have valuables, machinery, or other items which require special moving or storage conditions, just let us know and we’ll work with you to find the right moving storage solutions in Atlanta, GA.
Keeping most of your belongings in storage is a great way to make your move go as smoothly as possible: you can start putting things into storage gradually instead of rushing to get everything done at once. Sometimes you have no choice but to use temporary storage if you can’t move into your new building right away. A common concern with using temporary storage in Dunwoody, GA, is that sometimes it’s necessary to have access to your belongings while they’re still in storage. Luckily, we label everything clearly so you always know exactly where everything is located. And if you know you’ll need to have access to your things while they’re in storage, we can arrange for self-storage services in Marietta, GA, which give you all the flexibility you need. Many are even open 24 hours a day. Not sure where to start when you’re getting ready to move? Not to worry–we can assist you from step one and make the process as easy as possible. Just call us with any questions you may have and let us know how we can help! Don’t know how to pack your fragile or bulky items? We can give you tips on packing up everything in your house or office, or we can do it for you if you’re pressed for time. We’ll even help with special furniture moving and storage needs like disassembly and reassembly. When the time comes to move, leave the hard work to us! We provide door-to-door storage and moving in Duluth, GA, and are committed to helping you in any way we can. We strive to provide the best moving and storage in Atlanta, GA, for your needs, whether you’re moving across town or across the country. At Next Door Relocators, we have years of experience with both commercial and residential moves. 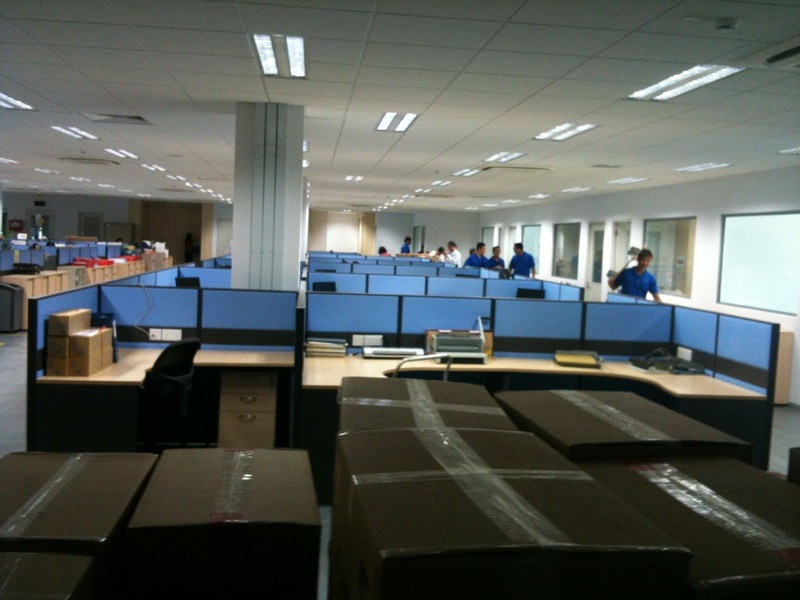 Our commercial movers will keep your move on track so your business can run as normally as possible during the move. Our fast, efficient service will then help you get back to full speed as quickly as you can. In addition, our storage services in Johns Creek, GA, can help you keep customer information, financial statements, and other important paperwork safe and secure until you’re ready to move it into your new facility.